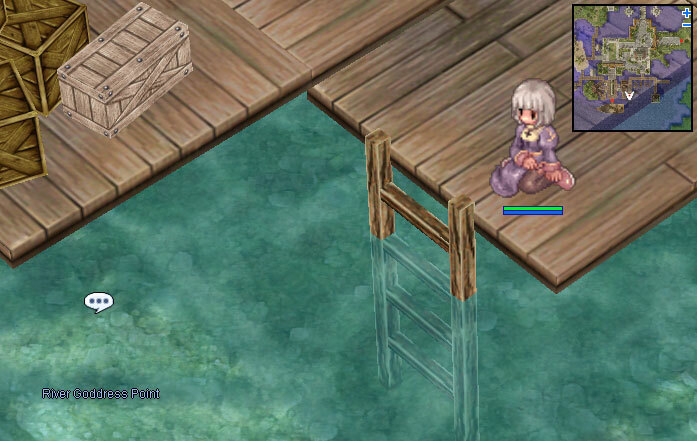 The special event has taken place in Rune-Midgard. 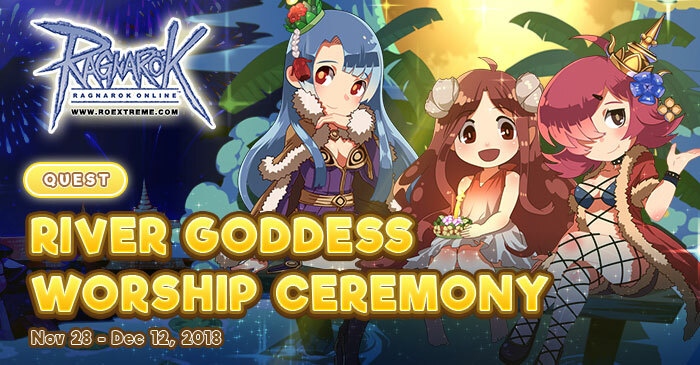 Enjoy the fantastic festival that you can't miss, River Goddess Worship Ceremony. Praying to the Goddess of the river and make a wish for what you want. This event starts from today until December 12, 2018. Starting quest at Alberta 176,38. 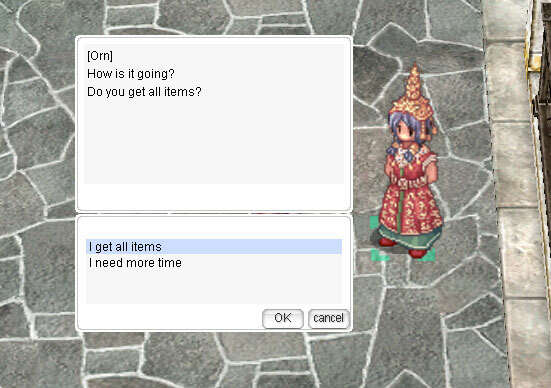 Talking to the NPC Traveller. 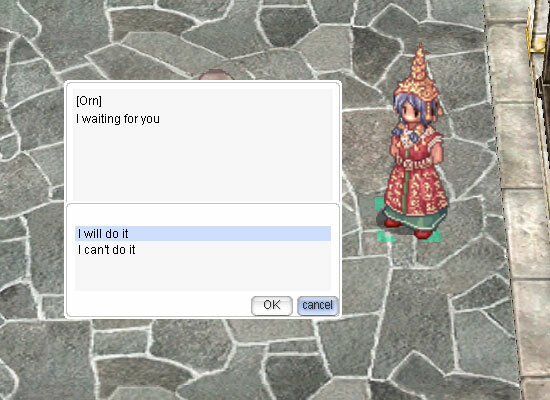 He will say something about River Goddess Worship Ceremony. 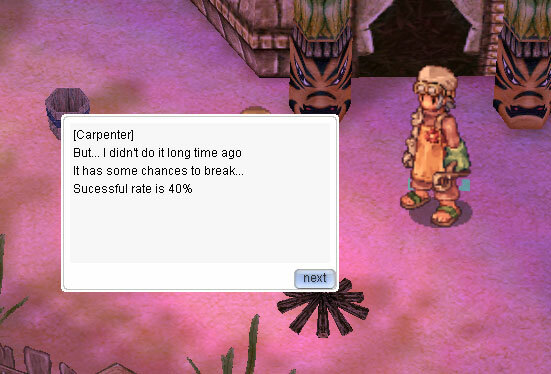 Unfortunately, there are a lot of monsters are interrupting in this ceremony. 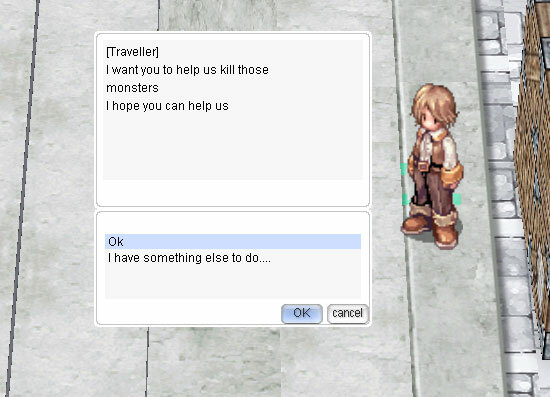 So he wants you to kill those monsters for him. 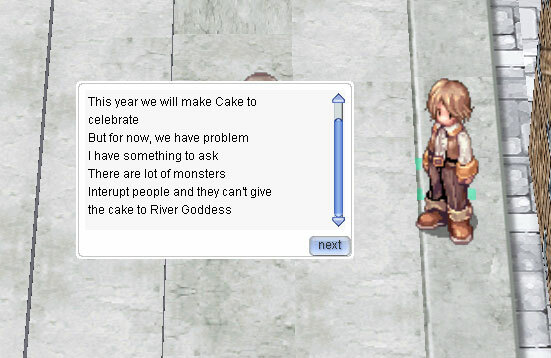 After completely kill all the monsters, come back to NPC Traveller, he will suggest you about Orn, the woman who made the Worship Cake for River Goddess. 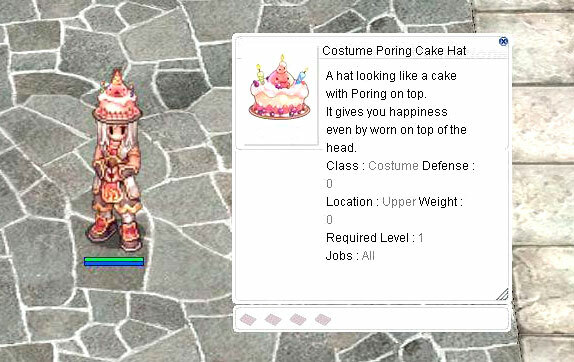 2nd quest : Worship Cake Maker "Orn"
Go to NPC Orn at Ayothaya 250,271. 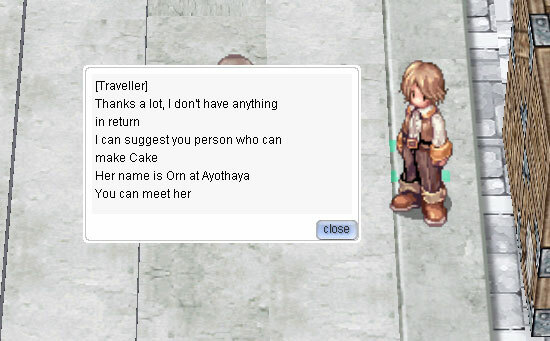 She will ask you to find the items and 20,000 Zeny for making the Worship Cake. 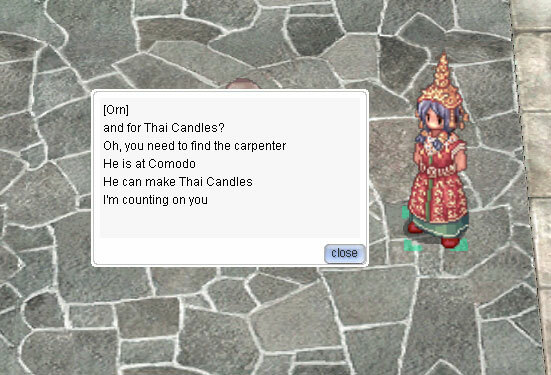 For Thai Candle, you can find it from NPC Carpenter at Comodo 226,332. He will ask you to find some stuff for him to make the candle but the success rate is only 40%. If he failed, you need to prepare all the materials for him to make the candle again. 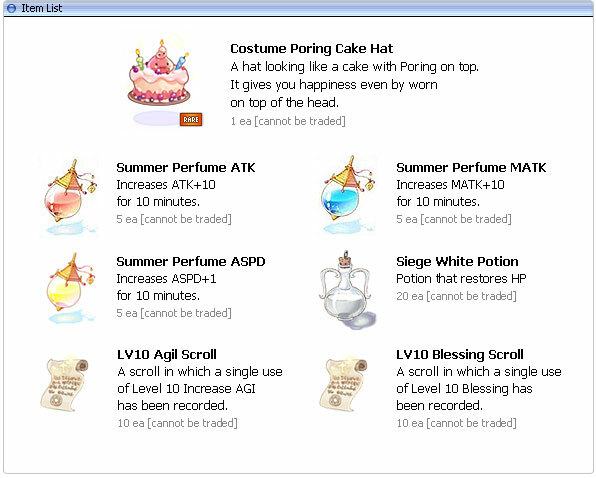 When you get all item required for the Worship Cake, go back to meet NPC Orn at Ayothaya 250,271 again. 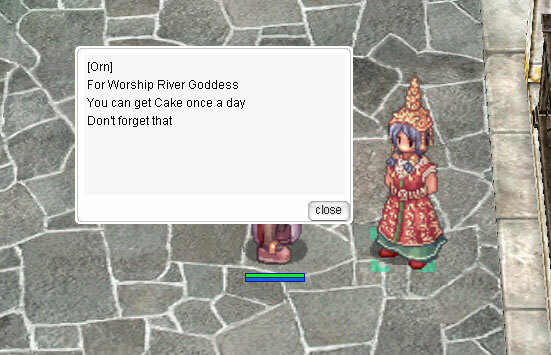 After you obtain the Worship Cake, place it in the river at Ayothaya 184,72. 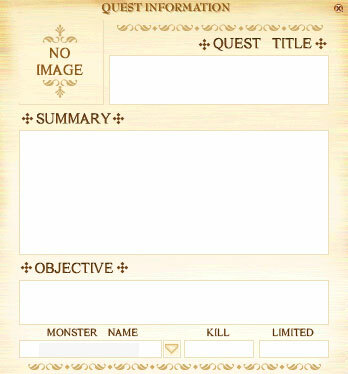 (cost 50,000 Zeny) You will receive a random item as the reward. 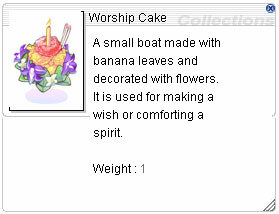 You can get the Worship Cake from NPC Orn once a day. (Start at 4 AM every day) No need to prepare the item for making it again.